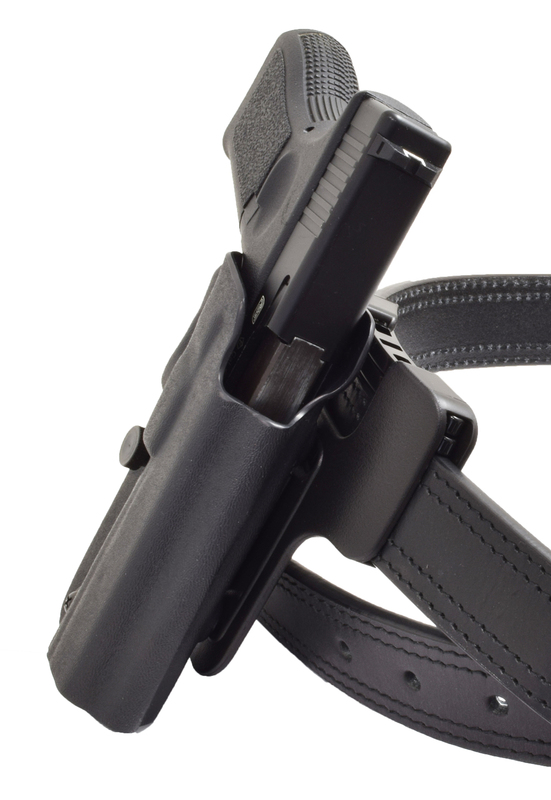 The DAA IDPA Belts are heavy duty all-purpose belts made from top quality double-layered leather, with a thin hard plastic core added for extra durability and firmness. The layers are fused and then stitched with heavy duty thread. The steel buckle has rounded corners to ensure comfort of wear, and it can easily be replaced for a custom buckle of your choice. 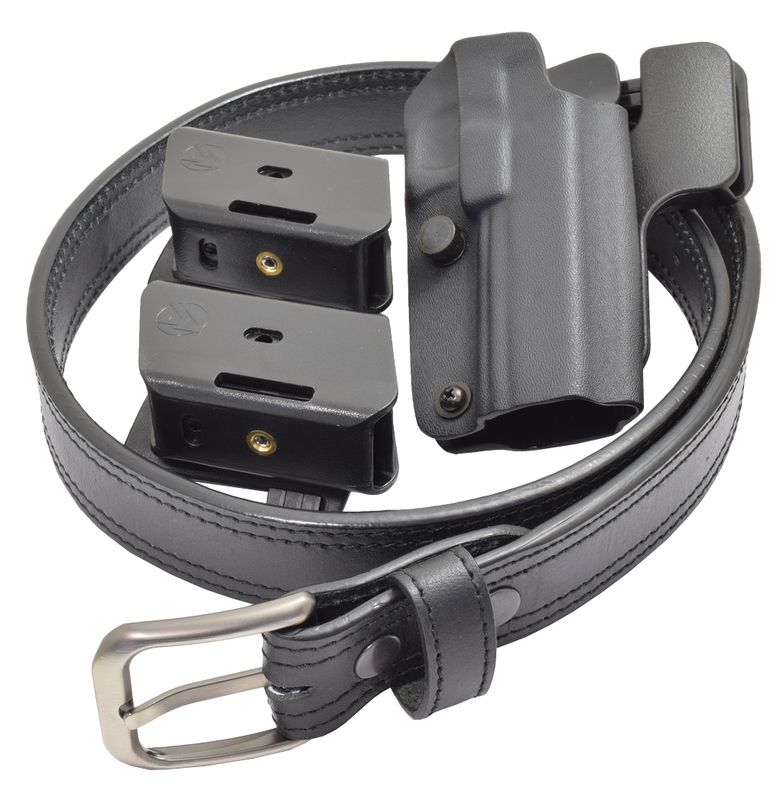 These belts are designed to be flexible and comfortable enough for day to day use, and yet firm enough to carry any gear you may need to mount on your belt - items such as guns and magazines, communications equipment, handcuffs, flash lights, tools - you name it! 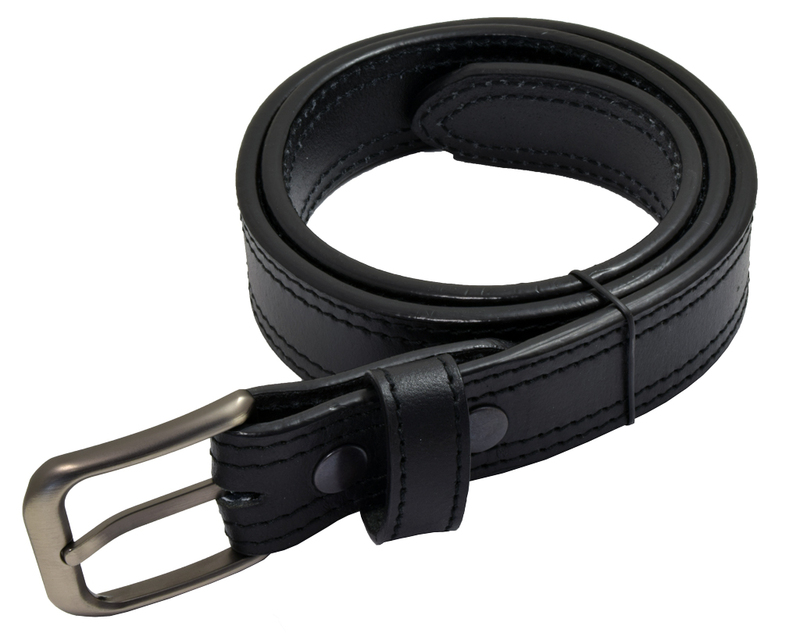 This belt will offer you a lifetime of service. Available in Black only, with a double stitch trim. * Holster and pouches are for illustrtions purposaes only - they are sold sperately.